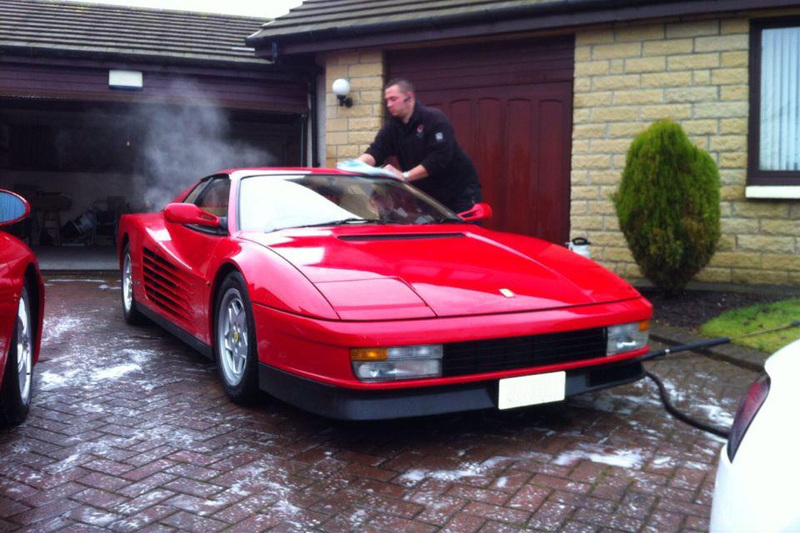 Mic’s Mobile Valeting is a quality car washing and valeting service based in East Kilbride, Scotland. We provide a friendly, reliable service. It’s our aim to please, which is why with Mic’s Mobile Valeting – no job is too big or small! We will travel to surrounding areas and will also accept contracts on fleets. Ceramic paint protection is available. We also provide: Full valets, T-Cuts, paint correction, shampoos and just about anything else car clean related! We are FULLY insured for both vehicles and the public. Michael McMullen founded Mic’s Mobile Valeting in January 2010. He has 20 years experience working in the motor trade. Mic’s Mobile Valeting is a fully mobile service, allowing you to relax at home or work while your car is professionally cleaned. We use only the finest quality chemicals, cleaners and polishes supplied by all the top chemical suppliers to restore your vehicle to showroom condition.